Jack Ma, executive chairman of Alibaba Group, was in Kuala Lumpur yesterday to announce plans that Malaysia would host the e-commerce giant’s first overseas e-hub, called the electronic world trade platform (eWTP). The new Malaysia location, a partnership with Malaysia Digital Economy Corporation (MDEC) – the country’s digital economy development agency – will be the first such e-hub to be set up outside of China. The eWTP concept envisions the creation of digital free trade zones (DFTZ) where small and medium-sized enterprises (SMEs) can easily plug into global trade via e-commerce. The zone would offer simple and straightforward regulations, lower barriers for entry into new markets and provide small businesses with easier access to financing. For the past year, Ma has been calling for the establishment of an eWTP, and the idea has since gained traction with business and government leaders. Last September, the eWTP was included in the official communiqué of the G20 summit in Hangzhou – Alibaba’s home base. “I laid out the vision for eWTP last year, and we, as a company, have taken on the responsibility to make this a reality,” Ma said in a statement. “The first e-hub under the eWTP outside of China will go a long way towards making global trade more inclusive and provide much needed support to a hugely important constituent: SMEs and the younger generation,” he added. Malaysia plans to position itself as a fulfillment and logistics center, expand its internet economy and attract foreign investment. Part of those efforts have so far included the establishment of its own DFTZ – which also aligns with the goals of the eWTP. Given those matching priorities, Ma and Prime Minister Dato’ Sri Mohd Najib Tun Abdul Razak, who were at the launch ceremony, had agreed last October to set up the e-hub in Malaysia. “This is an exciting development for the country, and to be an early participant in eWTP will provide a plethora of opportunities for Malaysian organisation,” he further commented. 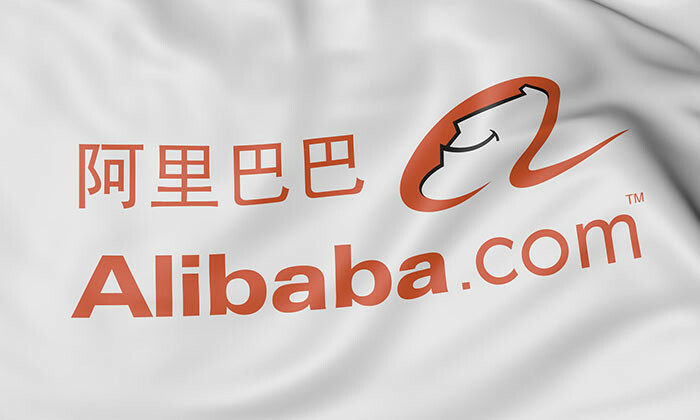 During the launch ceremony, Alibaba and MDEC, affiliate Cainiao Network and Malaysia Airports Holdings Berhad, as well as Ant Financial, CIMB and Maybank, signed memorandums of understanding to offer a greater range of services related to digital free trade. The hub is expected to be launched end-2019, and “will function as a centralised customs clearance, warehousing and fulfilment facility for Malaysia and the region, to deliver faster clearance for imports and exports,” according to a separate report in Channel NewsAsia. Retention should be about supporting staff, empowering them with the resources and platforms they need to grow and develop. ..
Tricia Duran, Unilever Singapore’s HR director, explains how their workplace sets the tone for the company culture and “personalit..